Gray Maynard believes there is one more thing he thinks is rightfully his---the lightweight belt. 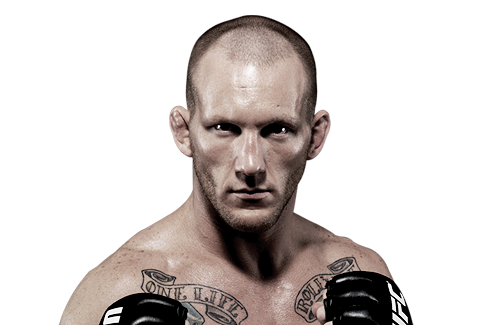 Gray Maynard is the only fighter to have defeated several UFC champions including Frankie Edgar. “The Bully” believes that the lightweight belt should belong to anyone but him. “I’ve asked for the top guys, I’ve got ‘em, and I’ve gone through ‘em,” Maynard said. Maynard has proven through his winning streak that he is indeed one of the premier UFC lightweights. But the lightweight pro is not yet satisfied with what he already attained. The fight that Maynard is waiting for in order to seek revenge will be happening on january 1st at the MGM Grand Garden Arena in Las Vegas, Nevada. “He (Edgar) has everything that I should have, that I want. I just gotta go get it now,” Maynard concluded.